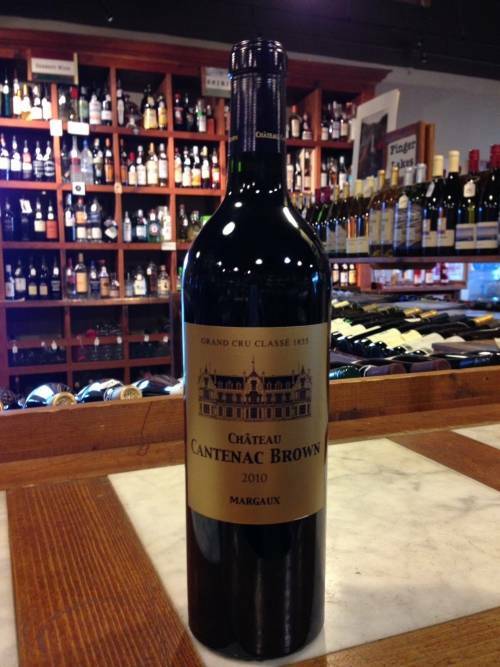 This wine offers high-toned aromatics, with dark fruit and spice, along with chocolate and blood orange notes. The palate is juicy, the acidity and tannins solid. 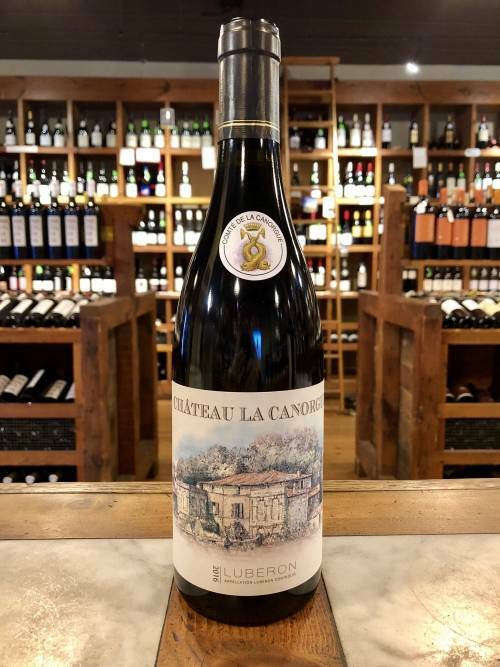 Its dark fruit is dry and restrained, with a quiet dignity and a real presence. There’s nothing overripe here. There are hints of smoked meat and black olives, well integrated with the fruit. The wine is still young and not yet as giving as it will be, so consider cellaring it for another year. Medium in body and length. 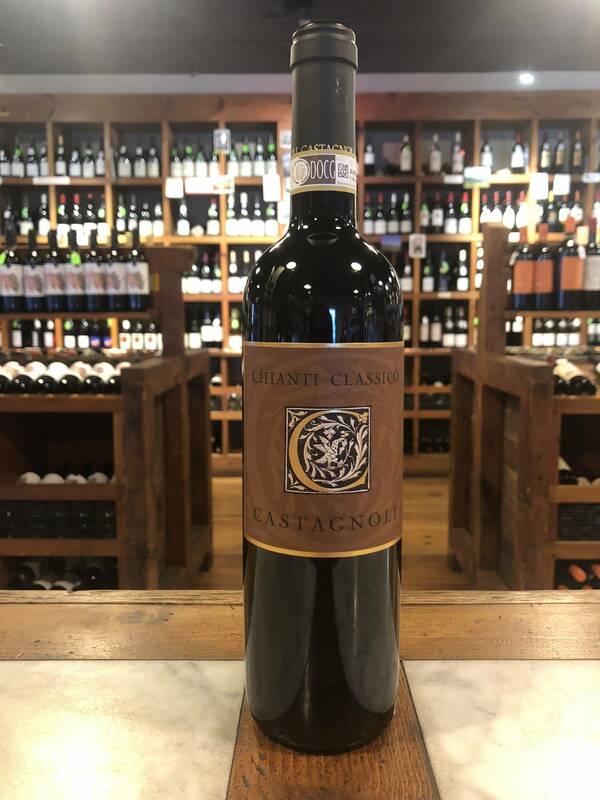 The small Castagnoli estate, founded in 1978, lies on the western edge of the Chianti Classico DOCG near the village of San Gimignano. Its name comes from castagno, chestnut tree; before the late 1970s, a large forest of chestnuts existed on the property, and the wood was used to provide lumber for the estate and subsidiary farms. Today there are 13.5 hectares of densely planted Sangiovese Grosso and 4,000 olive trees producing oil on the property. The estate is beautiful, with steep terraces carved out of a west-facing amphitheater below the winery. The soils (decomposed very flaky galestro schist) and altitude (over 1000 feet above sea level) are unusual for Chianti. Though small, the estate comprises several micro-terroirs vinified separately and blended to produce Castagnoli’s three bottlings. The vines are pruned and trellised like northern Rhône Syrah, each plant supported by a wooden stake. The vineyards olive groves are organic and manually farmed. Owner Alfred Schefenacker is intent on developing the finest cool-climate Sangiovese in Chianti as well as superb extra virgin olive oil. 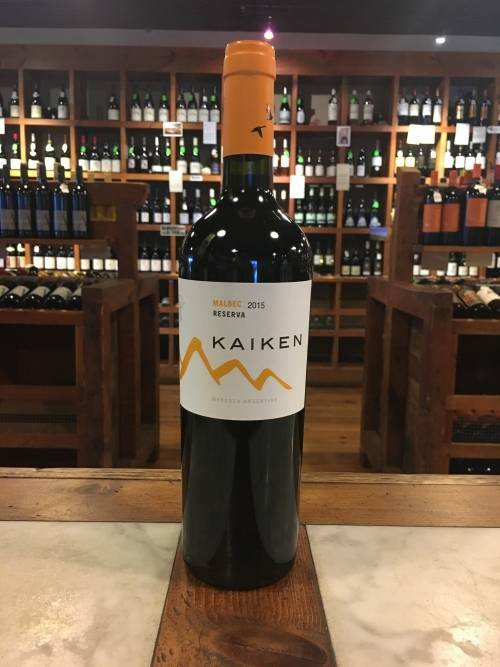 Grapes for this wine are rigorously sorted, destemmed, and fermented with natural yeasts in large wooden tanks with frequent punchdowns. The wine ages 18 months in 1800-liter neutral oak barrels.